CARQUEST of Minden Offers Auto Parts You Can Count On! 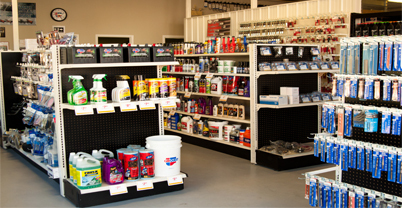 Since 1997, CARQUEST of Minden has provided motorists in the Minden, Ontario K0M 2K0 area with the best auto parts and customer service that include Counter Services, Custom Paint Services, Paint Brands, Paint Supplies & Services and Refurbishing Supplies. Our goal is to offer the best auto parts and customer service available at affordable prices to get you back on the road in no time. 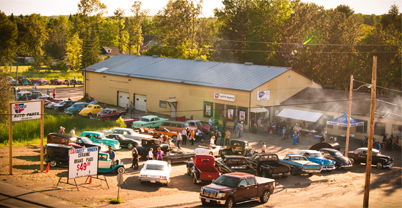 To learn more about the superior parts we offer, please contact us by phone at 705-286-1011 or send us an email. We also invite you to learn more about our dedication to you, our valued customer.